In my latest blog, published on Vanilla Forums, I talk about how your customers are the key avenue for growth. How do you scale from one to many? 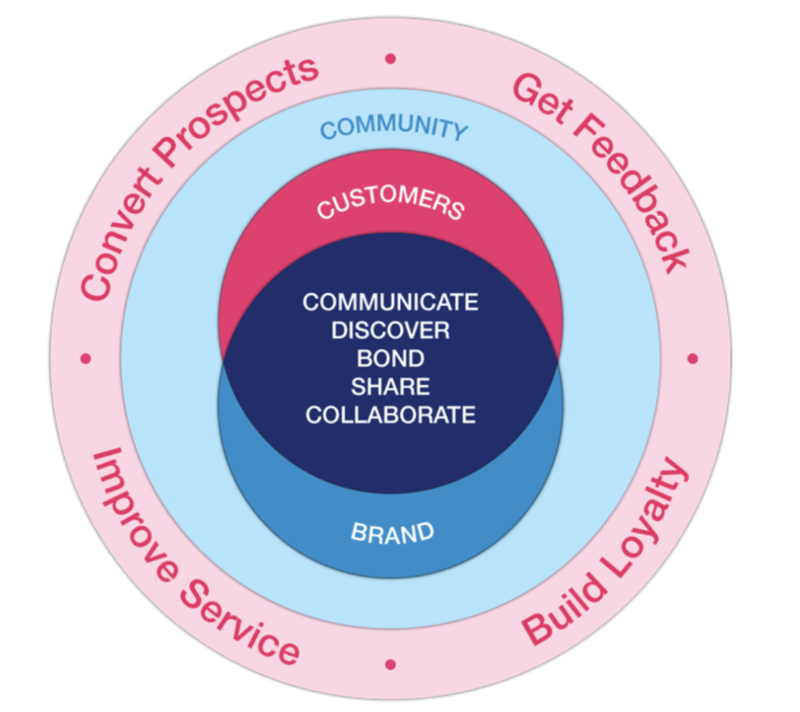 You can learn more about the voice-of-customer and how to leverage customer communities to build stronger customer relationships, increase revenue and convert prospects. You can read the full piece here.